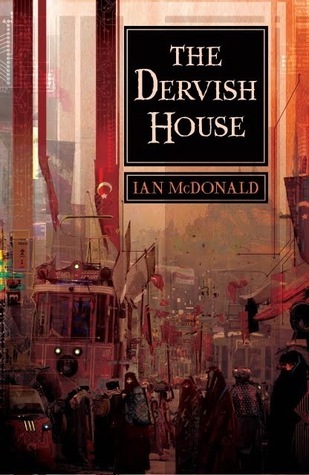 The Dervish House starts with a bang: a suicide bomber blows up her own head on a tram in Istanbul. The rest of the novel tells the stories of a wide variety of characters who either live or work in the Dervish House. One of the characters was a witness to the bombing, but the others are simply people who share a common geography. It is a novel about many things: science fiction (nanotechnology is a big part of this novel, as are designer drugs), interconnectivity, myths, stories, history, Istanbul - above all, Istanbul. There is fascination in this novel - fascination with a city that squats right across a natural funnel for trade and ideas and peoples, that has a rich history and atmosphere unlike any other. 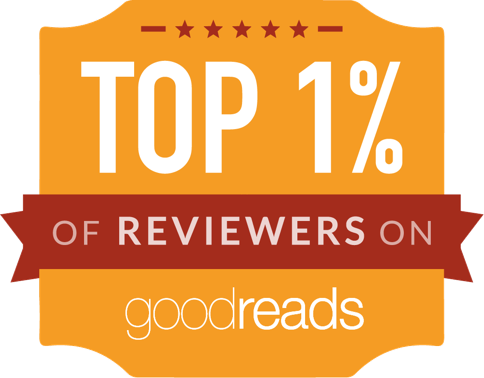 The novel is deeply atmospheric, beautifully written, and captures Istanbul very well. It is a very good novel, a novel rich in ideas and emotions and atmosphere. I found it a very rewarding read and I would heartily recommend it to anyone.